An upcoming biographical Hindi movie Manjhi- The Mountain Man is all set to release on this Friday at box office. 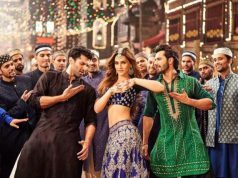 The movie is directed by Ketan Mehta and produced by Nina Lath Gupta & Deepa Sahi under the banners Viacom 18 Motion Pictures & NFDC India. It is featuring one of the finest actors in Bollywood Nawazuddin Siddiqui & Radhika Apte in lead roles. 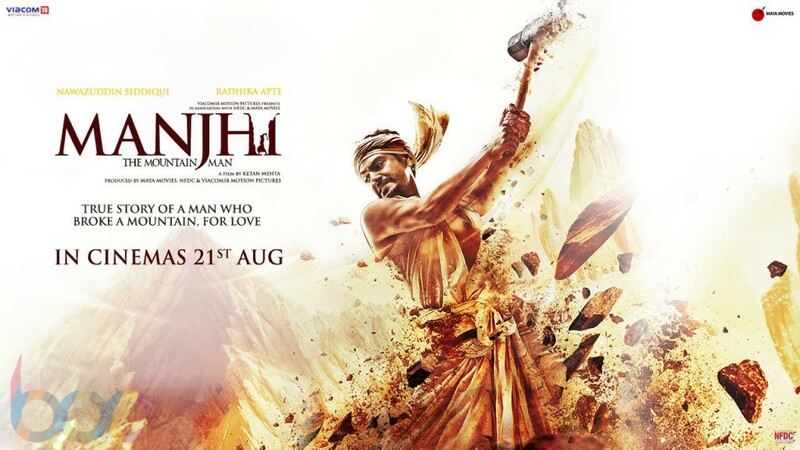 Manjhi is scheduled to be hit screens on 21st August along with another Hindi movie All is Well, distributed by Maya Movies. The story of movie is based on the life of Dashrath Manjhi, a poor labourer of Gehlaur village near Gaya in Bihar. He is widely known as the ‘Mountain Man’ because he alone carved a 360 ft long & 30 ft wide path through a mountain in 22 years with only hammer and chisel. He did all this as a revenge of his wife’s death from the mountain. Director Ketan has crafted the movie very positively which will give you feel of an live event. 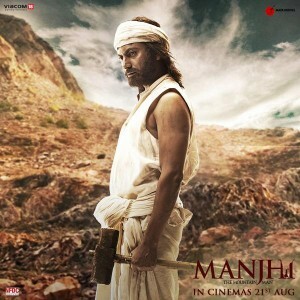 The first look and official trailer of Manjhi- The Mountain Man was released on 31 July 2015 which was created huge buzz about the movie on social media. 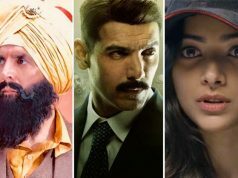 Also the entire team is getting praised by all for presenting such great movie. 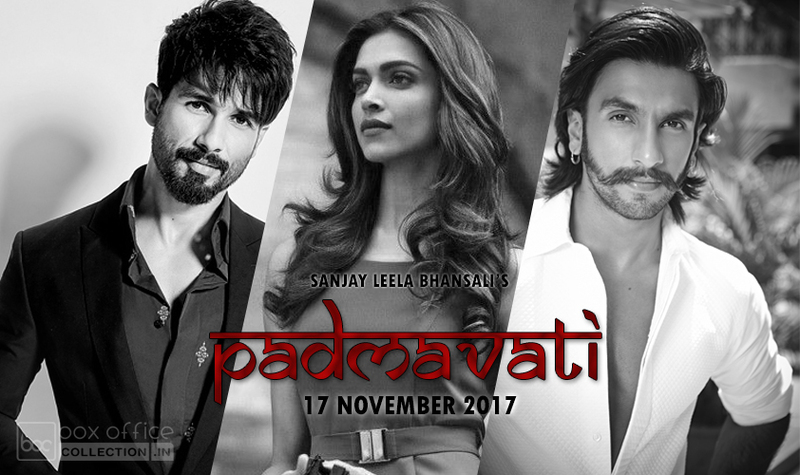 After watching the trailer moviegoers are very much excited to watch the movie as soon as possible. 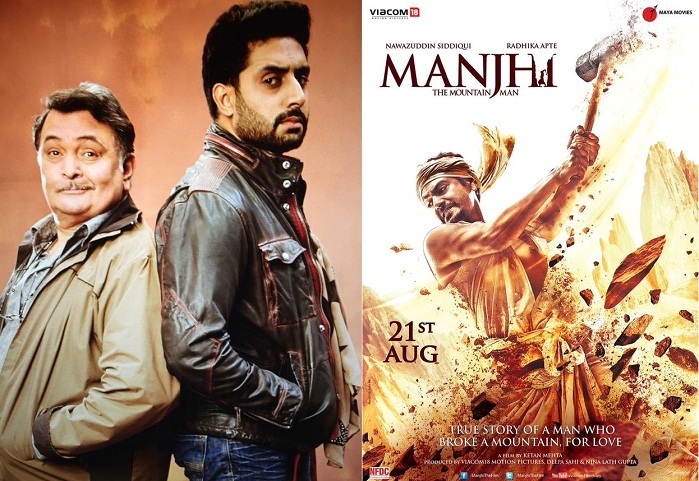 On 9th August, the censor copy of Manjhi was leaked out on internet but within a day it was deleted from everywhere after an legal action. Bihar Govt. declared the movie tax free.